Director Giovanni Coda from Italy will introduce the screening. The film is inspired by the true story of a fourteen-year old American boy who committed suicide in the wake of school bullying and cyberbullying. This experimental film could be described as a documentary and is a marriage between performance art and film. It is the second episode of the trilogy on gender based violence by the director, following the film Il Rosa Nudo. Director Maria Pecchioli will introduce the screening. Just Say Yes is a documentary about two women who love each other. ‘Just say yes’ is a fragment of Italy, a collection of Swedish woods and lakes; it’s a wedding party where the main ingredients on the menu are civil rights. 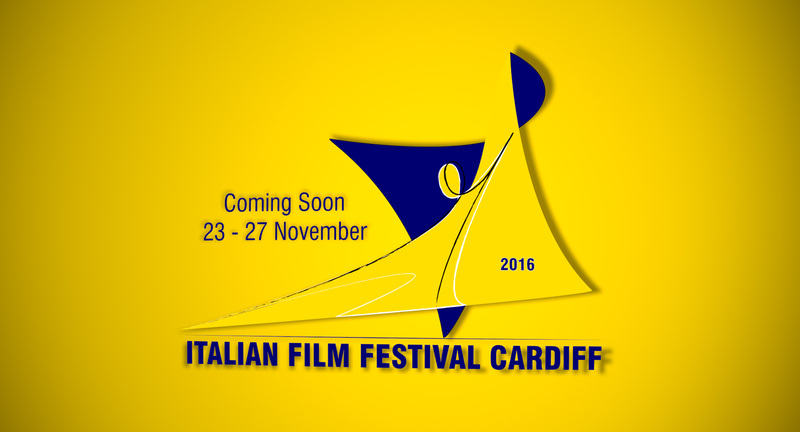 This entry was posted in Cinema Cardiff, IFFC, Italian Film Festival Cardiff. Bookmark the permalink.